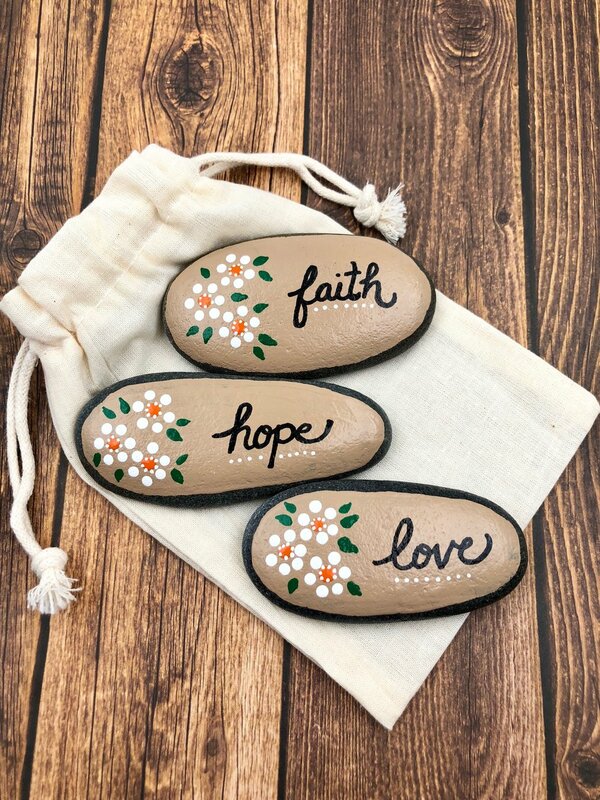 My painted rocks and stones are perfect for sharing words of faith, encouragement, empowerment, inspiration, and affirmation! You will find unique and lasting gifts for everyone! Do you need the perfect gift for that hard-to-shop for coworker? Are you looking for an educational and entertaining birthday gift for a grandchild? Do you have a friend in need of encouragement? 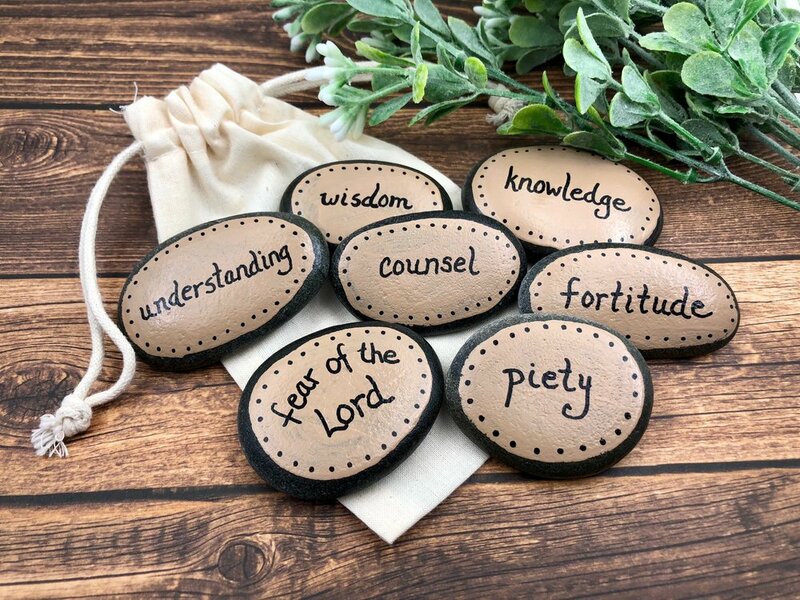 Are you simply looking for something to express your faith? You've come to the right place! 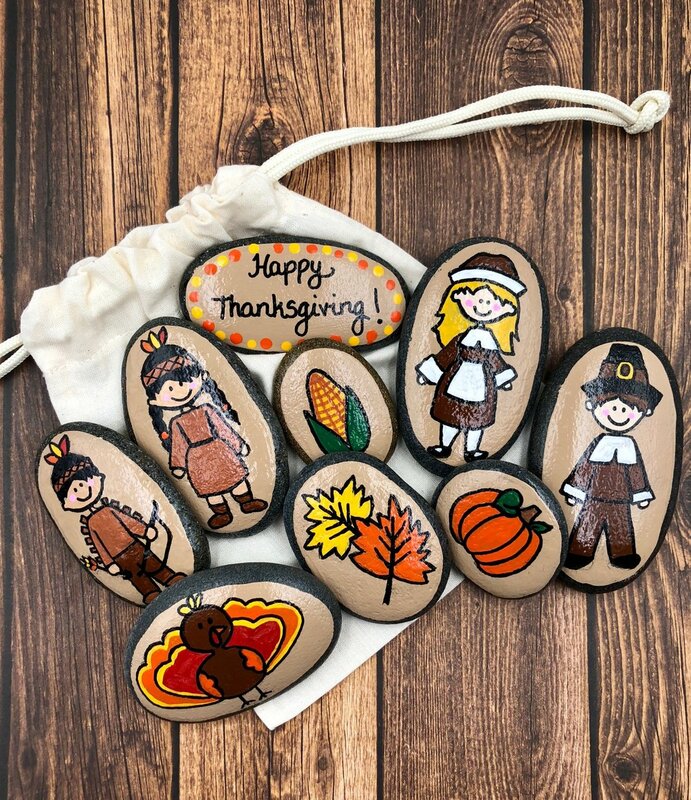 Alleluia Rocks offers hand-painted rocks and stones that bring smiles to the faces of friends and loved ones! A Reminder of Daily Caring!